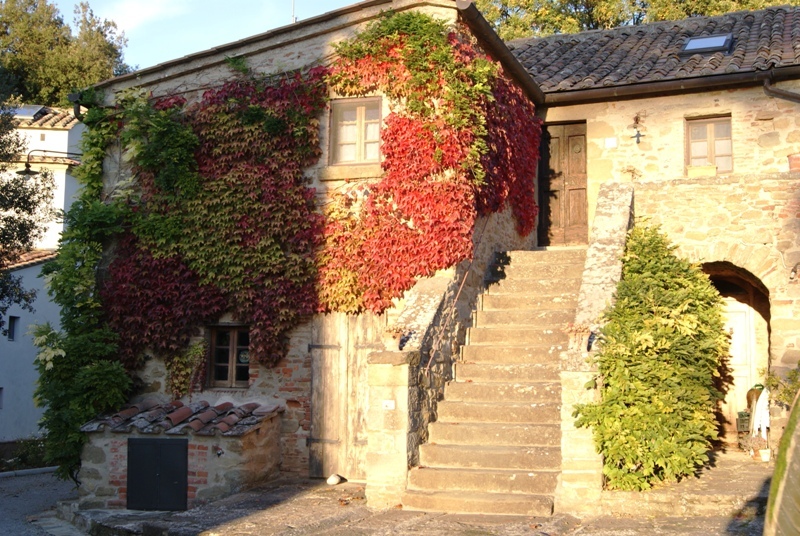 Private Flat for rent in a tastefully restored stone farmhouse only five minutes from Cortona, setting of Frances Mayes’ bestseller Under the Tuscan Sun. Original wooden-beamed ceilings, stone walls, terracotta tile and wooden floors. Furnished with stylish country-charm and all the modern comforts. 3 bedrooms, 2 bathrooms, comfortably sleeps at least 6 adults. Semi-private Swimming Pool in summertime. 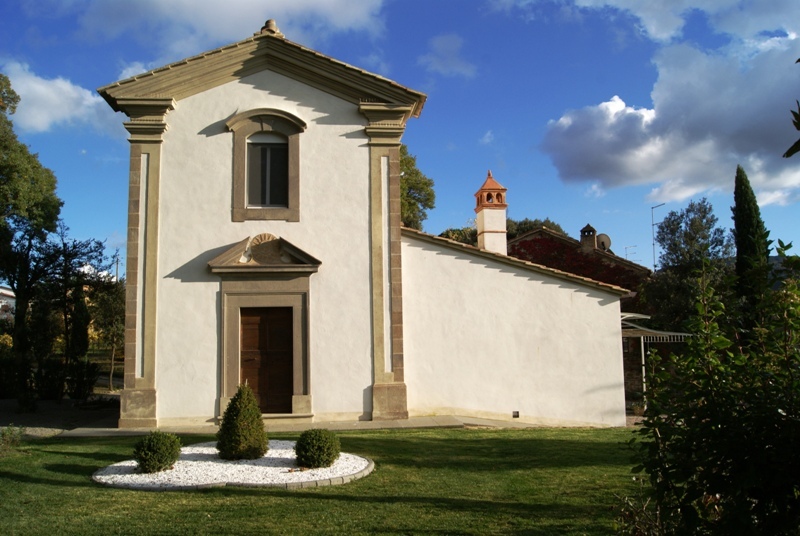 Beautiful and unique house converted from a 200-year-old chapel and carriage-house, with independent entrance and private garden bordering the Cortona countryside. Completely renovated in 2009 using the highest-quality materials, this “chapel-house” blends history and elegance with a contemporary and functional residence. Furnishings have been selected with great care and excellent taste. 2 bedrooms, 2 bathrooms, full kitchen and dining area, comfortably sleeps 4+ adults. Swimming Pool available from mid-May to September, shared with Casale Girasole.